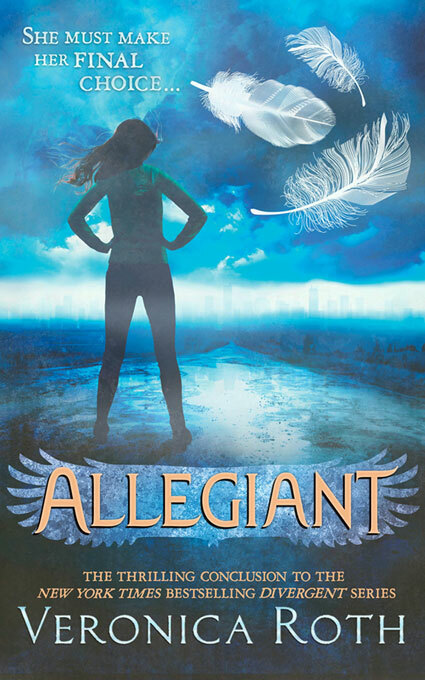 I’m giving away ALLEGIANT (Divergent #3) by Veronica Roth (UK Hardcover edition). Told from a riveting dual perspective, Allegiant, by #1 New York Times best-selling author Veronica Roth, brings the Divergent series to a powerful conclusion while revealing the secrets of the dystopian world that has captivated millions of readers in Divergent and Insurgent (Goodreads). The giveaway is open until Saturday 30th November 2013 at 9am (BST time). To enter please fill in the contact form below with your name and email. 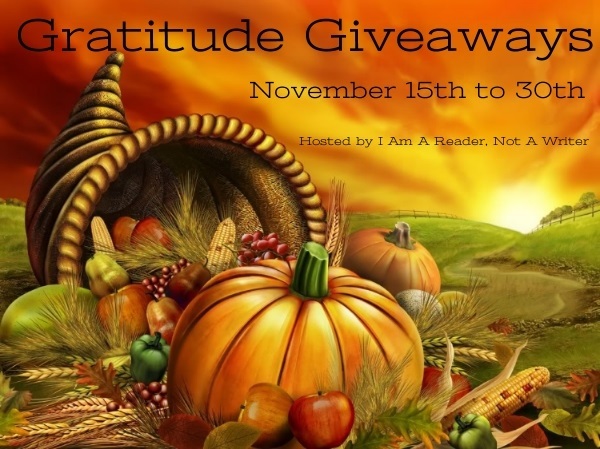 If you follow my blog by email or WordPress, if you are a Twitter follower, if you like my page on Facebook, if you follow me on Pinterest or Tumblr, or if you tweet about the giveaway, this will grant you an extra entry. Mention it below. Entrants must be at least 13 years of age. This giveaway is open Internationally, as long as the Book Depository ships to your country. The winner will be chosen randomly, notified by email and will have 72 hours to reply or a new winner will be chosen. I hold the right to end the giveaway before its original deadline without any prior notice. I hold the right to disqualify any entry as I see fit. Privacy information: no information given for this giveaway will be used for other purpose than this giveaway. All information provided (names, emails and mail addresses) will be deleted after the giveaway. This is a blog hop! Check out the other giveaways here. Good luck and feel free to leave me a comment below!